The ACI/TCA Tilt-Up Supervisor and Technician Certification program has undergone the first major overhaul since its inception. The original program was designed to have certified individuals retaking the exam every five years in order to maintain an active certification. The exam, however, saw very little change and only minor modifications were made to the resource documents. Three years ago, continuing education units and documented work experience were added as an alternative to retaking the exam, but other than that, the program has remained unchanged. Welcome to the new program. Study Resources – The old study guide, which was a compilation of documents from the Tilt-Up Concrete Association (TCA) and American Concrete Institute (ACI), is history. The new study guide is “The Construction of Tilt-Up,” the TCA’s recently published bilingual manual. All relevant information is included in the publication, including a section on concrete basics as they relate to tilt-up construction. This move was undertaken to eliminate coordinating problems and conflicting information found in multiple documents updated, modified and printed at different times. Since all questions (and answers) for the exam must be in the approved study resource(s), the process of coordinating exam materials in both English and Spanish will now be seamless. Examination – The exams have also undergone significant changes. Over the past two years, the ACI C-650 Committee (Tilt-Up Constructor Certification) has been developing a document called the Job Task Analysis (JTA). This document identifies specific tasks and information in the respective areas of knowledge that a candidate for superintendent is expected to have either working knowledge or awareness of, and assigns a relative importance to the category. The JTA is then used to determine the weight of questions asked to support this required knowledge or experience. A larger portion of the questions on the exam will come from the most-emphasized categories. The JTA was an important development within the committee. It provides a study framework for candidates and establishes guidelines for the development of new exam questions for the committee. Job Experience – Another change to be identified in the program is the requirement that all candidates applying for supervisor recertification to have recent verifiable work experience during the period of prior certification. In the past, simply taking the exam was all that was required for recertification as either a technician or as supervisor. There was no requirement for supervisors to demonstrate an active role in tilt-up construction. Under the updated program, someone certified as a supervisor but who is not currently working in the industry would be recertified as a technician. Prometrics – Finally, the tilt-up examination will be offered through the national testing network known as Prometrics. This fall, the exam will be available in testing centers across the country. Companies can schedule their workers to take the exam for new application or recertification, facilitating a more cost-effective exam opportunity. This will allow individuals to walk into any Prometrics testing center across the country and sit for the exam. Since TCA is the primary sponsor for the certification program, testing opportunities have been limited based on TCA’s ability to schedule and host exam opportunities. Some ACI chapters now offer this exam. The relationship with Promterics should make it easier for an increased number of tilt-up workers to sit for the exam. 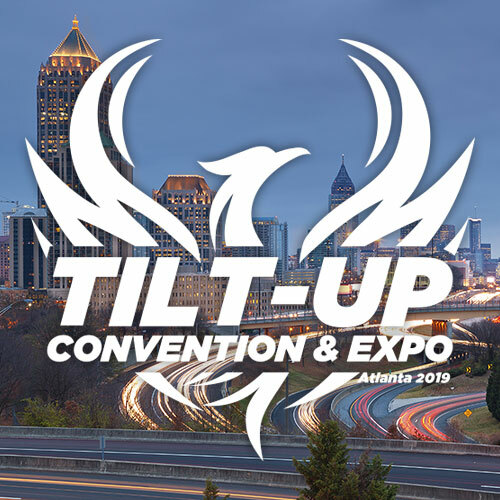 TCA will also be launching Tilt-Up Academy in the coming months, which will include a web-based, multiple-part educational program specific for tilt-up certification candidates who would like to have a preparatory seminar prior to sitting for the exam. Experience has shown that the pass rate is higher for those who attend a preparatory seminar. 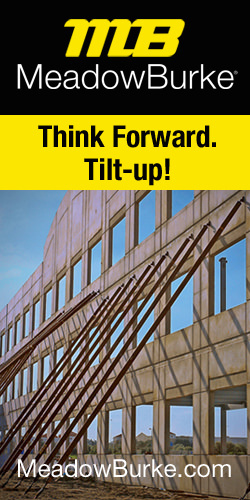 For more information on the changes to the ACI/TCA Tilt-Up Constructor Certification Program, Prometrics (www.prometric.com) or Tilt-Up Academy, contact TCA’s Manager for Certification Programs at TCA Headquarters at 319-895-6911 or esauter@tilt-up.org.